The Petersburg School board is meeting Tuesday at 6 p.,m. in the Middle and High School library. 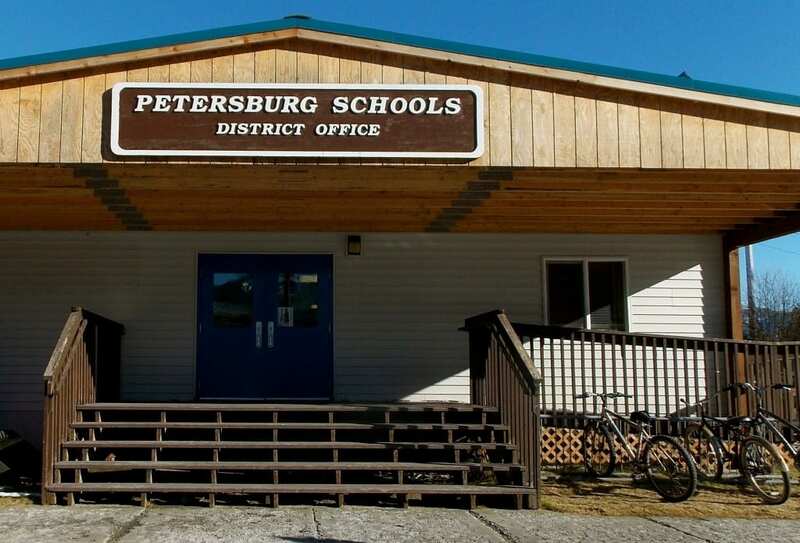 Petersburg School Board will be meeting Tuesday night to vote on a revision to the current year’s budget and to vote on contracts for some of the district’s teachers. The budget revision requires some new spending realized since the district’s budget was revised last fall. The teacher contracts being considered are for six non-tenured teachers for the next school year. At the meeting, the school board will get updates on the proposed state budget cuts to education. The House passed their version of a budget last Thursday, which included less cuts than what the Governor had proposed. Now the Senate will work on their version of a budget in the coming weeks. 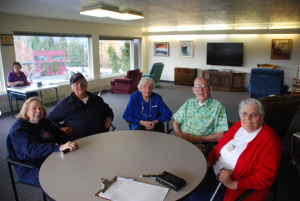 Petersburg Superintendent, Erica Kludt-Painter, Board President, Mara Lutomski, and Board Vice President, Sarah Holmgrain, have all attended recent Legislative fly-ins in Juneau to meet with lawmakers about the budget. They’ll be giving reports on what they’ve learned. The school board will hear a presentation by students who were on the Close Up trip to the East Coast to visit historical sites. The school board will hear the monthly accounting report. And there will be administrative reports from the superintendent, the principals, and the activities director. The school board meeting is usually the second Tuesday of the month but the district moved the meeting to this week because several people were traveling last week. The school board meets Tuesday at 6 p.m. in the middle and high school library. 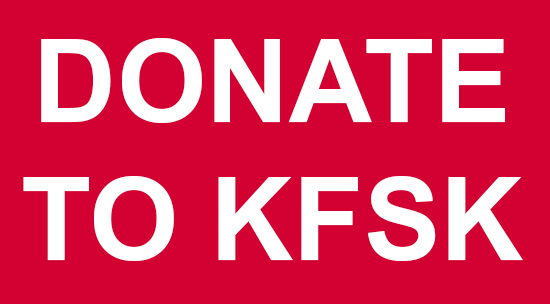 KFSK will broadcast it live. Also, tune in to Campus Connection, a call-in show with school board officials at 12:30 Tuesday just after the midday news.